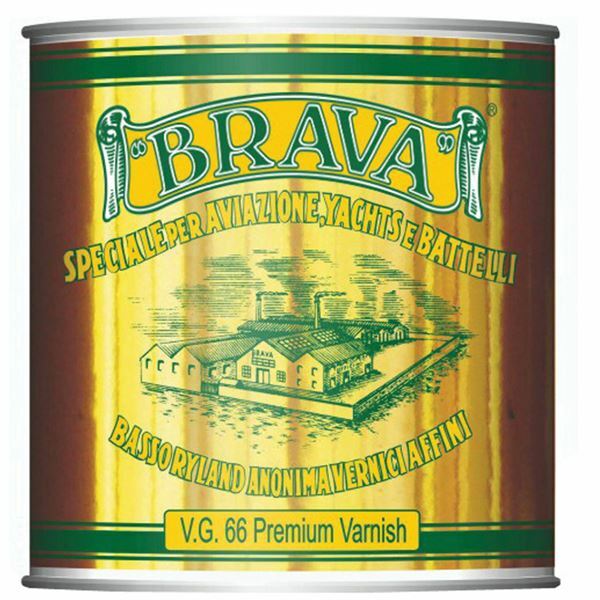 BRAVA VG66 Premium Gloss Varnish is high gloss oil based marine varnish. 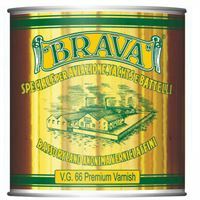 BRAVA VG66 Premium Gloss Varnish has U.V filters, is extremely elastic, durable and protective. BRAVA VG66 Premium Gloss Varnish is ideal for varnishing high quality woods used in the marine environment.